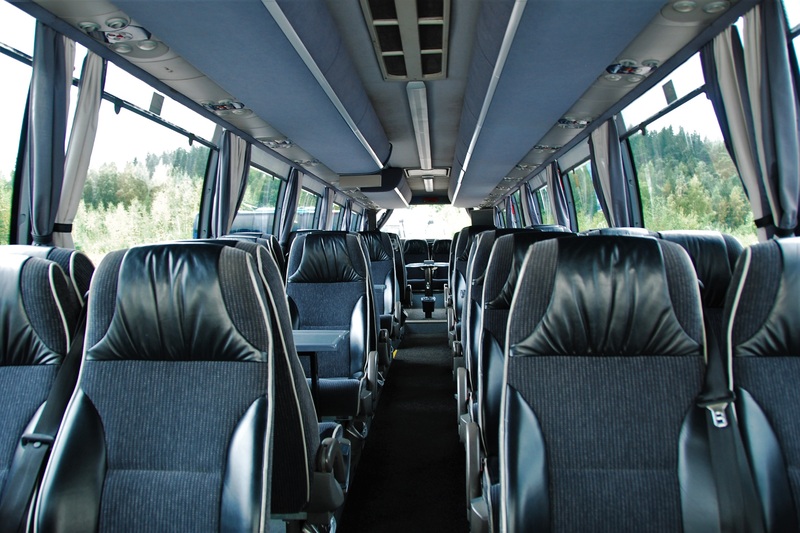 Conference coaches | Muurinen | Premium coach transportations! 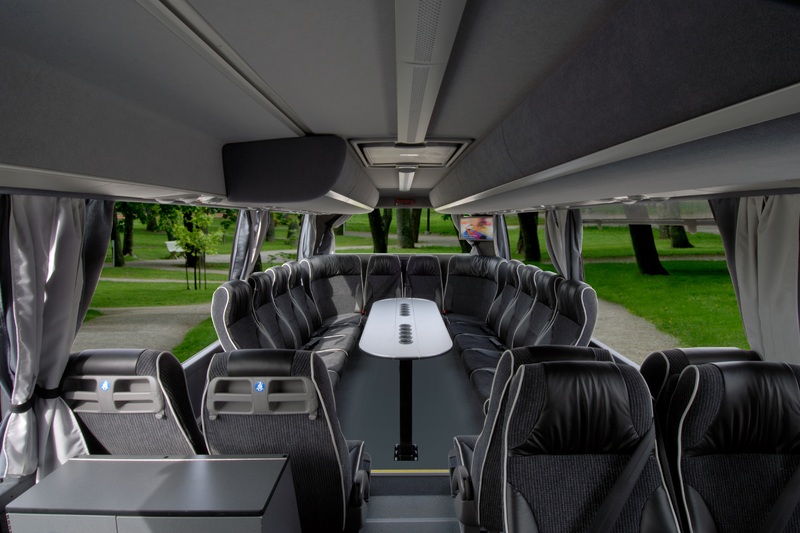 Conference coaches are fully equipped to have a business or team meeting on the road. The capacities of the conference coaches are 36 and 38 persons.